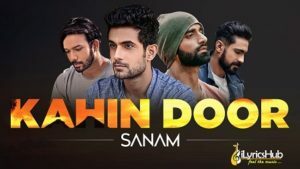 Kahin Door Lyrics by Sanam, This song is so beautifully written and composed. We had to do a #SANAMrendition of this song. The melody and composition can never grow old.